Mouth Guards are universal. 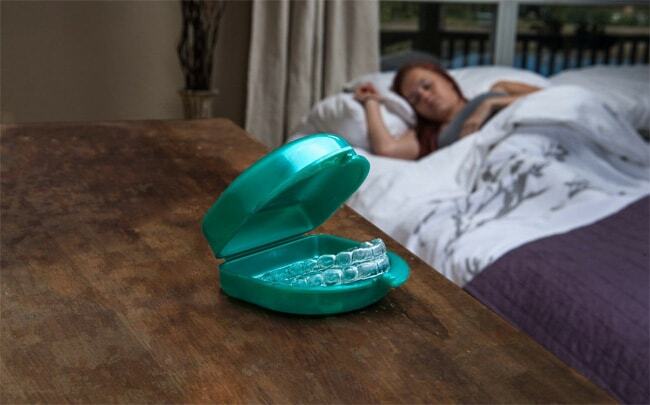 They can be used to help athletes protect their teeth, and equally just as useful for the 20% of the population on Earth that suffers from TMD (TMJ), teeth grinding and clenching (bruxism), snoring, heavy breathing and more. They serve many purposes to suit different requirements and an individual’s dental needs from protecting ones teeth to keeping them aligned after a long-course of braces. Have you ever wondered what goes on behind the scenes? Why you have to perform a dental impression for most high-end, professional mouth guards – and just simply how it all works? Or…where you can find the products or a dental laboratory that produces the products used and is involved technically in the molding process of making your custom fit mouth guards? Custom Mouth Guards – Who Uses it ? Dental professionals consult with their patient’s everyday who need intervention from numerous adverse effects of certain conditions that require the use of a mouth guard. Additionally, athletes who participate in sports are required to use mouth guards to protect their teeth- from the brutal force contact that they often experience- which can compromise their teeth, mouth, jaw, and gums. 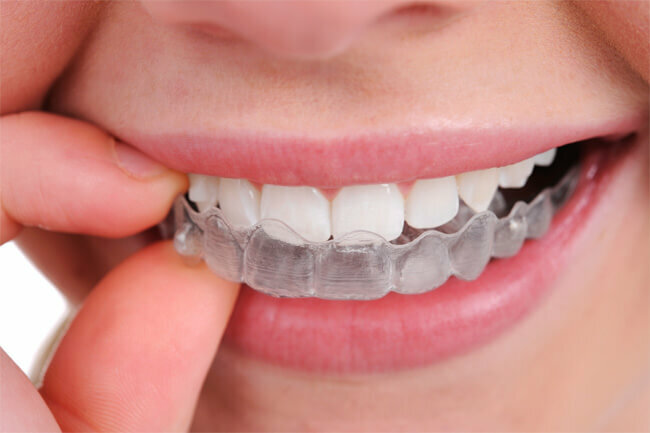 A mouth guard can spare an individual so much havoc from losing teeth, excruciating jaw pain, cracked teeth, diminished tooth enamel, experiencing chronic headaches, and teeth and bite misalignment. Athletic Mouth Guards for Sports: Athletic mouth guards are used to protect the mouth, gums and teeth that are often compromised with contact on contact sports such as football, basketball, rugby, hockey, wrestling (MMA, boxing, kickboxing), and more. 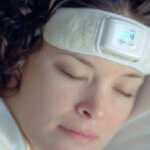 Night Guards: Night Guards are mouth guards worn during the night to prevent such issues as TMD (TMJ), snoring and bruxism (teeth grinding) – which are typically unconsciously done while a person is sleeping. Misc. Mouth Guards for Dental Aesthetic & Corrective Purposes: There may be other reasons that you are required to wear a mouth guard. Some people need to wear a mouth guard for reasons that help them keep their teeth aligned, or that correct an issue with bite, jaw alignment, or to protect something that can detriment recent work that has been performed & to correct and aesthetically improve one’s smile, teeth, jaw, bite, and overall health. Over the Counter – Boil and Bite Set to Fit (“One Size Fits All”) – This is an inexpensive mouth guard that can be purchased on demand. 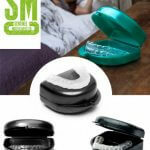 This is a cheaper night guard that is often uncomfortable or that can compromise your very aligned teeth. The Boil and Bite mouth guards are available over the counter, or online. You simply boil the mouth-piece in a pot for a few minutes and bite down to get a decent fit, but most still fall short of users expectations. Custom Fit through Dental Lab or Dentist– Mouth guards can be custom fit through your local dentist and through dental labs. Custom fit mouth guards require a dental impression- either performed by your dental professional, or by yourself through the purchase of a relevant product. The cost, effectiveness, comfort, durability and quality of mouth guards will vary according to its grade of make and features. Different options, features, and qualities are what demonstrate & determine a mouth guard’s overall ability to deliver what it claims, and if it can and may very well exceed the consumer’s expectations and help them to decide- if it is really worth the investment, time, and effort. 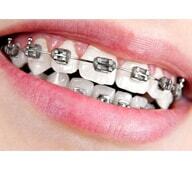 There is a lot that goes into the process to manufacturing of custom fit mouth guards. 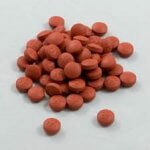 There are big manufacturers such as Keystone Industries LLC. 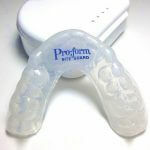 that produce the Pro Form brand of mouth guards that distribute their base products to many dental offices and dental labs across the United States. And they also employ trained technicians that are experienced in all the processing of mouth guards from start to finish. 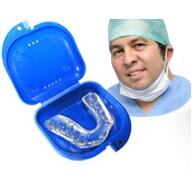 These distributors actually make all of the essential elements that go into producing a mouth guard for a person. The materials, firmness, shape, design, and features are all unique with each brand. 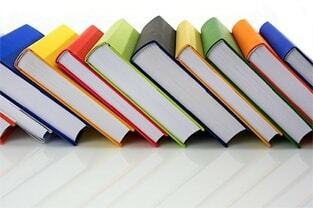 Some may be made from silicone, while others are acrylic and so forth, and their firmness soft on soft, hard on soft, or all hard are determined by specifics which designate their models, makes, and designs. The Dental Labs and Dentist offices order supplies from these types of distributors such as dental equipment, trays, molds, the clay that creates the mold, but mainly the sheets that make up the mouth guards in entirety. Most custom fit night guards are provided by some sort of dental lab- either built in at your local dentist office (they purchase and outsource to dental labs too)- or acquired by a high-end dental laboratory. Either way- everyone needs products that are developed especially to give superior relief, comfort, safety and quality to the patient in regards to their oral needs. Custom fit mouth guards are developed and designed differently, although the process of making them relies on the same protocols and procedures. 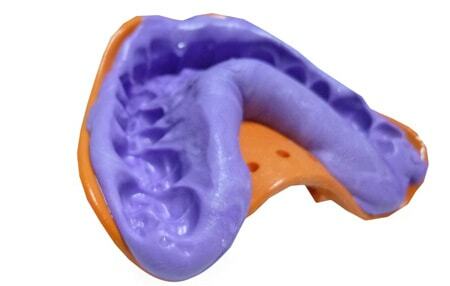 The first step that is involved in the production of making your custom fit mouth guard is that the dental lab or dentist needs a dental impression made from your very unique mouth, bite, jaw, and teeth. 1. Dental Impression Through Your Dentist: If you are getting your mouth guard made and produced through your local dentist- they will make an impression of your teeth and then process it for molding. 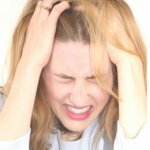 This is costly- you will pay much more for this alone than if you order a mouth guard through a vendor who sends you a dental impression kit which you perform yourself. 2. Mouth Guard Through Direct from Dental Lab or Vendors Who Partner With a Dental Lab: If you have decided to order a custom fit mouth guard from a vendor who works with a dental lab or directly from a dental lab who specializes in selling mouth guards directly to consumers- then you will need to make a dental impression for them to complete your mouth guard order. 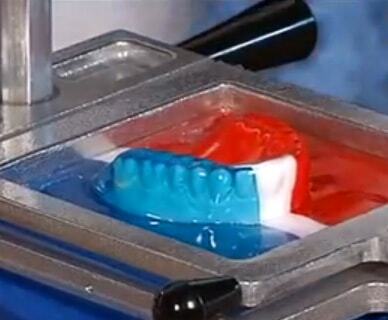 Typically once you place your order for this type of custom fit night guard the dental lab will mail you a dental impression kit complete with bite tray, materials needed to make the mold with, dental putty, a full set of instructions, a pre-addressed & postage paid envelope to mail your impression back. This is the best and least expensive option of getting a custom fit night guard of the highest quality without the hassle of going directly through your dentist. Most customers of these types of mouth guards are intimidated by this process, but it is rather simple. Additionally, all of the vendors and dental labs are really good about providing custom support for anyone who has had a dental impression rejected or that is having issues following instructions on how to create their own dental impression. Once your dental impression is created either by your own hands or by a dental assistant- the dental impression then has to be processed. 1. 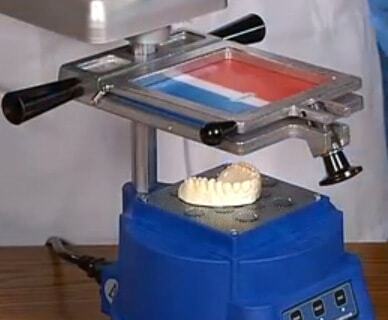 Dental Lab or Vendor: If you have made and created your own dental impression you will send it back to be processed. Usually your dental kit will have an envelope, sterile bag, and all the necessary information on it of where you send it to, and how long it will take for you to get you finished mouth guard mailed to you. 2. Dentist: If you have chosen to get a mouth guard through your dentist they either process your dental impression at their office, or they also send it out to a dental lab who will then use it to design your new custom fit mouth guard. 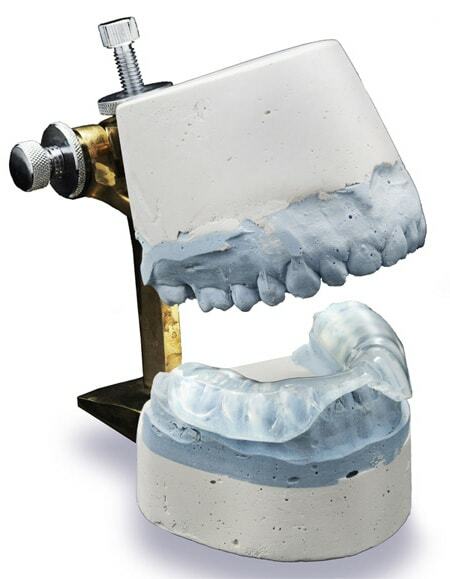 Once the dental lab receives your dental impression they make sure that it is a good impression and has all of the qualities needed to produce your quality custom-fit mouth guard. 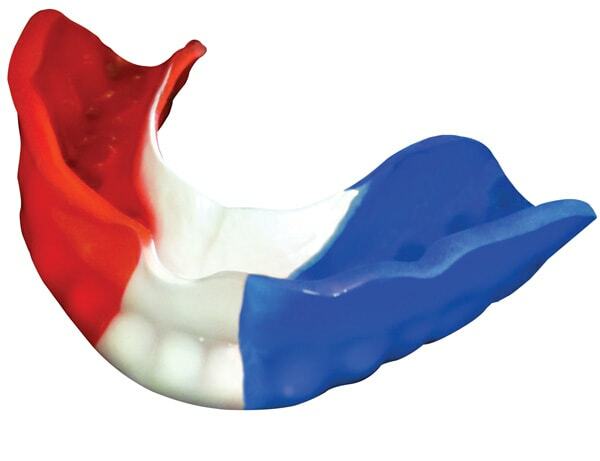 They use different products produced by companies who manufacture and distribute the specific materials and equipment needed to create your custom fit mouth guard. 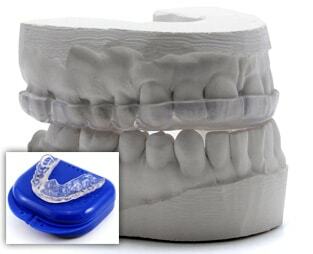 Mouth Guard is Processed by Vacuum Forming: Your dental impression is the main component of your mouth guard that is used as the blueprint to make your final mouth guard. The dental lab will use a process known as vacuum forming- to stretch and seal the Pro Form sheets (or like brand dental sheet products) over your base impression. Mouth Guard Finishing: The last procedure used to complete your mouth guard, requires a few hands-on methods that will provide you with an exceptional finished custom fit mouth guard. The technician making your mouth guard will use a few tools to trim, cut, refine and finish your custom fit mouth guard. 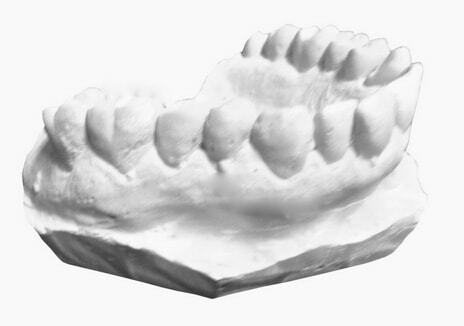 Once the dental lab finishes your custom night guard, they will then mail it to you for your final approval or send it to your dental associate for delivery and pick-up. This final process between the actual molding, and refinishing of your mouth guard to the actual product delivery can range in time-frame. Most dental labs and dental professionals take from 10-21 days (most times less accounting for mailing time) from receiving your dental impression to processing it, finalizing it, and mailing it back to you for receipt. Every viable option that you have for getting a custom fit mouth guard requires someone behind the scenes who creates a very good product! 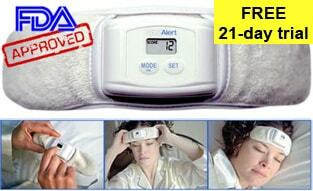 Whether it be the sheets needed, the molding trays needed, the best equipment that works efficiently or just the go-to technician that processes everything as they are experienced to do, with the right elements, expertise, and superior service you can acquire the best resolve with you oral issues. The making of custom fit mouth guards entails a lot of work and expertise… Not only is the Dental Lab & technician that makes your custom fit mouth guard required to have the skills and expertise to produce a quality mouth guard, but the overall quality, comfort, & effectiveness of the product is ever dependent on them being consistent with their practices. 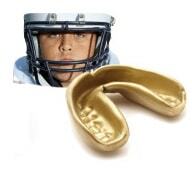 But- it is really the products, equipment, and materials (Example: Pro Form Custom Night Guard Sheets, Keystone Industries LLC dental supplies) used to develop your custom fit mouth guard- that determines in the end, the overall quality, comfort, durability, and effectiveness of your custom fit mouth guard.